With over 15 years of experience in digital marketing, website management, business planning, marketing analysis, Kinjal has the breadth and depth of experience needed to quickly understand your businesses and craft the most suitable marketing solutions. Kinjal has a bachelors degree in Computer Engineering and has been working online since 1999. He has worked in web development and website management for several years but found his true passion in pay per click (PPC) and digital marketing in 2008. Since then he has worked in paid search for various corporations mainly retail and travel as well as on his own projects. You will always find him using his technical and coding skills whilst managing our clients accounts. 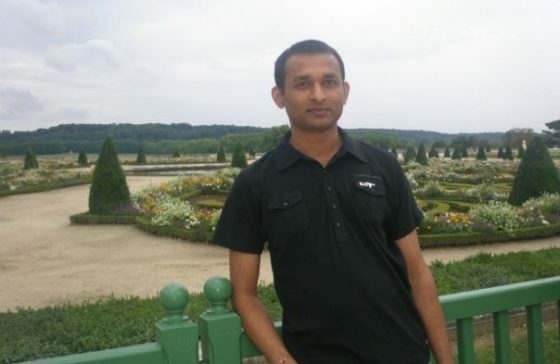 He is originally from India and has been settled in London since 2007. When not working he spends time with his family, watching movies and listening to bollywood music. He is a die hard cricket fan and wishes he could have enough time (and good weather) to play cricket all year round.